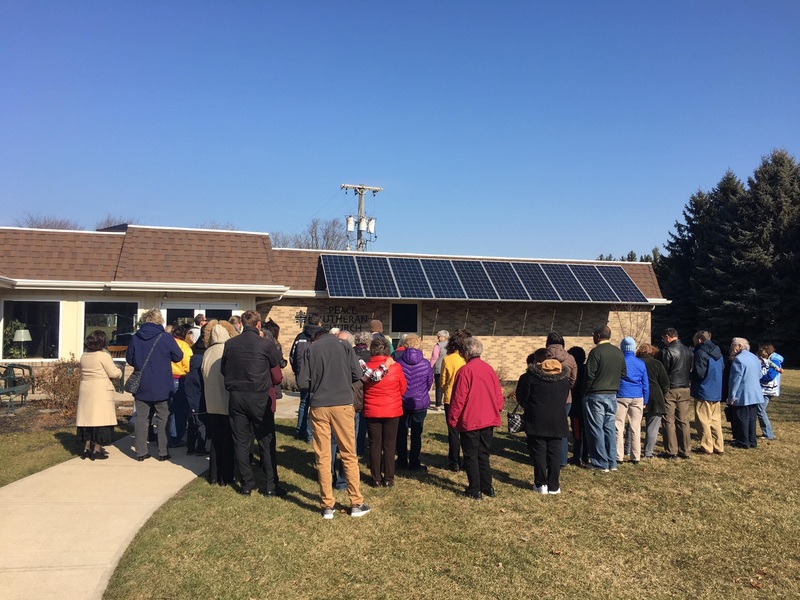 Peace Lutheran Church in Bowling Green recently installed solar panels along the south side of their building –“they look great and they are operating great!” Using a web based application, the church can access productivity reports and view real time energy activity. Peace expects up to 25% utility savings to be applied toward other ministries! The other areas of the Creating Christ Connected Community’s mission included the sponsorship of a Syrian Refugee family and a new playground set. Peace Lutheran Church recently received Runner-Up in the national Interfaith Power & Light Cool Congregation contest in the Energy Savings category. 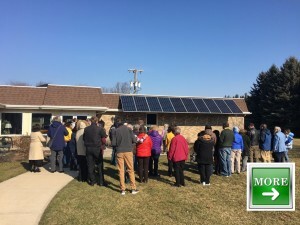 Congratulations and what a gift to your community!